Rachel is a Jew living in Kishinev, Russia. 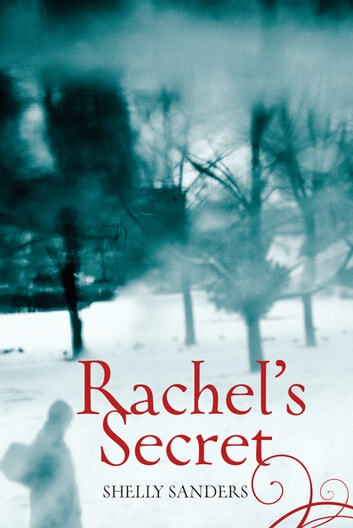 At fourteen, Rachel knows that she wants more from life than the traditional role of wife and mother. She has dreams of being a writer. But everything is put on hold when a young Christian man is murdered and Rachel is forced to keep the murderer’s identity a secret. Tensions mount as the Christians’ distrust of the Jews is fueled by prejudice and rumour. While Rachel keeps the truth to herself, she watches as lies and anti-Jewish propaganda leap off the pages of the local newspaper, inciting Christians to riot against the Jews. Violence breaks out on Easter Sunday, 1903, and when it finally ends, Rachel finds that the person she loves most is dead and that her home has been destroyed. As she struggles to survive the aftermath of the riots, support comes from someone totally unexpected, when a young Christian named Sergei turns against his father, a police officer complicit in the riots, to help Rachel. With everything against them, the two young people find comfort in the bond that is growing between them, one of the few signs of goodness and hope in a time of chaos and violence.